Upgrade your space - make it unique! Create an atmosphere and tell a story with Balsan’s inspiring and characterful designs. Connect, combine, conceive… With Balsan’s inspired colour schemes and our 10 high-performance textile backings, give wing to your desires and dive into a unique sensory experiencele. The concept? Mix things up! 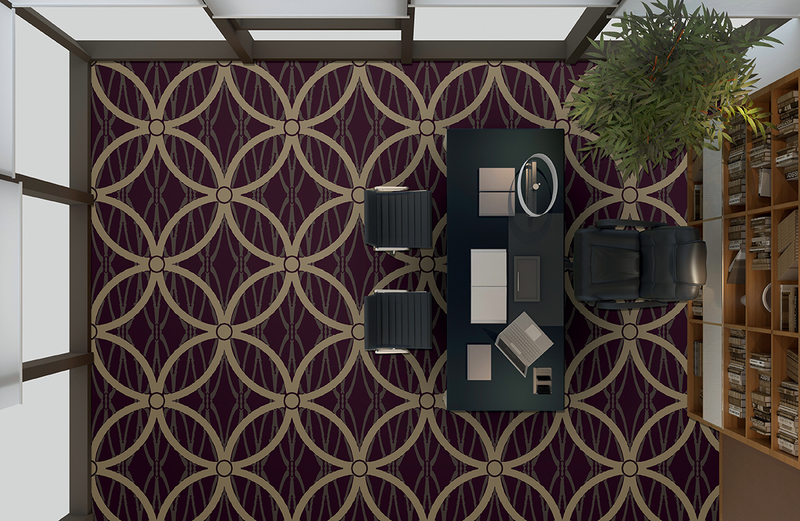 Combine different effects, prints and colours and create your own patterns by choosing how you lay your flooring. Create your own graphic effects, from high-impact style to subtle variations on a colour palette. Tiles, planks, or both - choose your format! Chevrons, checkerboard, touches of colour… everything is possible. Create the unexpected with an original layout. 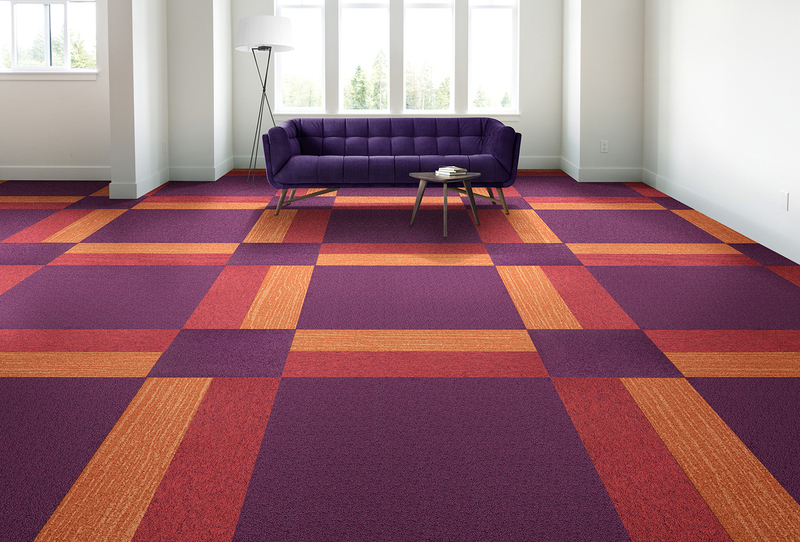 If you are in need of some inspiration, check out Balsan’s suggested layouts. Originally from the fashion world, the Mix and Match trend quickly spread to interior design and can now be seen in flooring too. As opposed to the all-over look, often seen as too conventional, this combination of styles breaks with traditional codes and brings depth, personality and even a touch of eccentricity. Besides its whimsical appearance, it also has a practical side: with Mix and Match you can define areas without partitioning, let your space’s unique personality shine through and bring your company’s image to life. Architects, decorators, hoteliers – do you have a particular design, colour, layout or tufted backing in mind? Contact Balsan’s sales team who will guide your through your customisation project. Get advice from our in-house design office. Our talented designers, all art school graduates, work together to inject beauty into the functional and to meet your needs with style. The quality and exceptional diversity of Balsan’s colours and textures, the creativity of our style experts, the talents we nurture as well as limitless customisation possibilities will make Balsan your partner of choice.